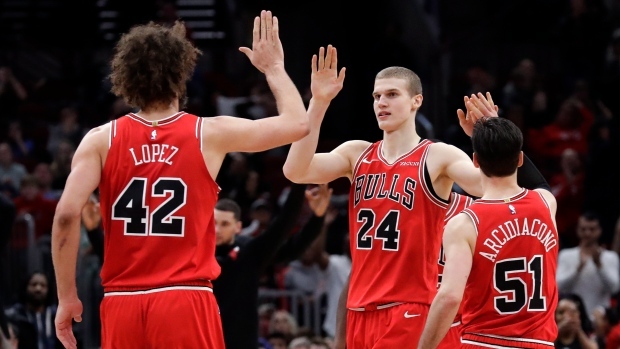 CHICAGO — The fading Washington Wizards were going against a struggling team missing two of its top players. It's fair to say their latest loss had a little extra sting. "They didn't get a field goal?" Dunn said. "That's what I like to hear. That's what I like to hear. Great team defence."